For anyone not born with a smartphone in their hand, it can be hard to wrap your head around the nuances of social media and how to actually get results for your business. With over 500 million engaged users per day, Instagram can be a big revenue driver for businesses who get it right. We know that most businesses are time poor, so we have created a series of easy 10-minute INSTAHACKS to break down the confusion of social media marketing and enable you to grow your social channels in simply, effectively and most importantly quickly! The idea is that you spend just a few minutes actioning each hack one by one to grow your Social following and drive more sales for your business. Add the top MOST POPULAR Instagram hashtags to your posts to attract followers. 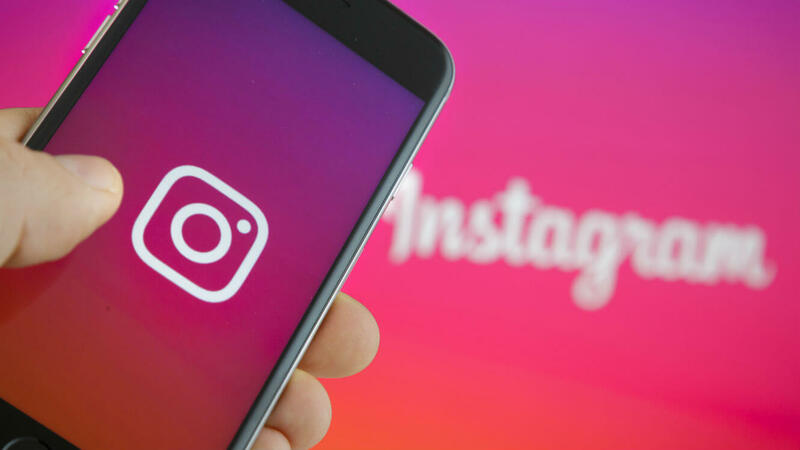 One thing you may have heard, if you have a business page on Instagram or are thinking of setting one up, is that you should use the most popular Instagram hashtags to your posts. There is a top ten list of most popular searched hashtags that is updated regularly, so you should just use these in your post, right? Wrong. Everyone else is using those hashtags, so you will get drowned in a sea of competition and are unlikely to get any real traction in terms of building long-term engaged followers or driving sales. Here’s a super easy way to increase your followers fast …it only takes 10 minutes. Go to this free online tool WEBSTA and type in a few hashtags that relate to your product. For example, if you are a restaurant. Type in #finedining, #foodie #restaurant. This search will bring up similar Hashtags with the number of searches for that hashtag. You want to use the ones that are most relevant to you, and ideally, have had over 1 million searches. Select between 10-20 of the most relevant and popular hashtags for the product/service that your specific posts about add them to your post. Do this each time you do a new post, and you will not only attract new followers but also start to get an intuitive feel for the best hashtags for your business and become a better Instagrammer. Get the weekly series straight to your inbox and watch your Instagram page grow!